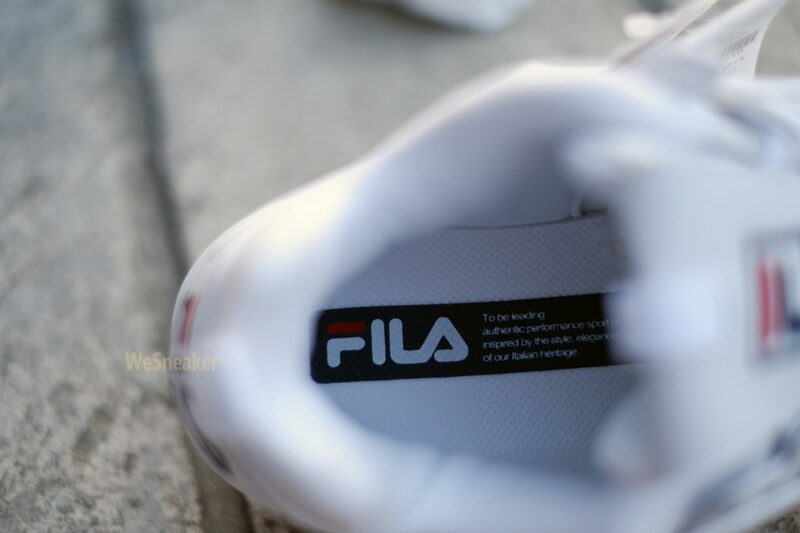 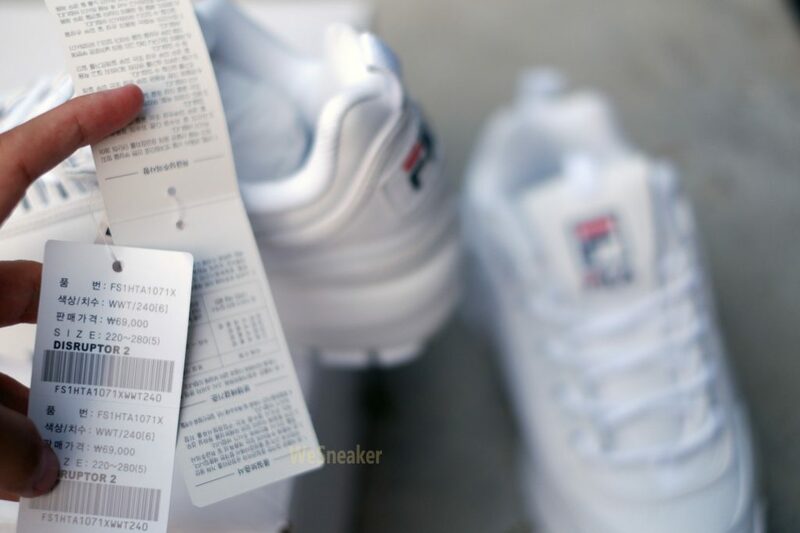 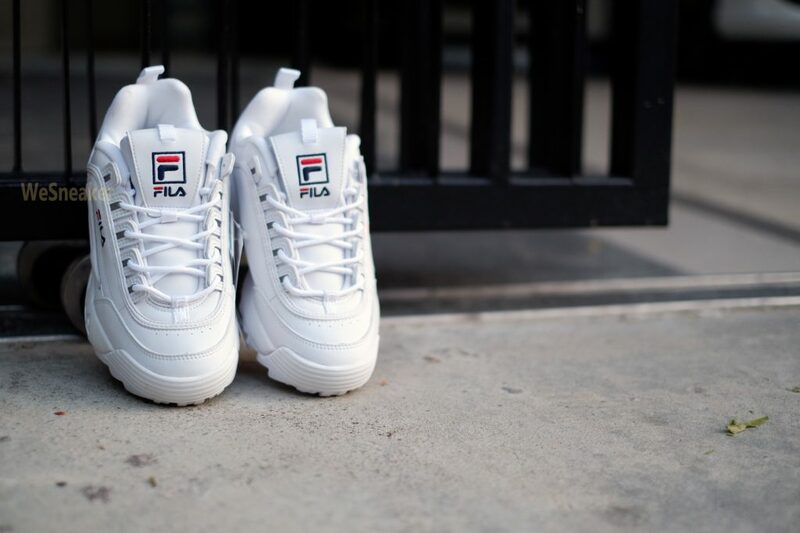 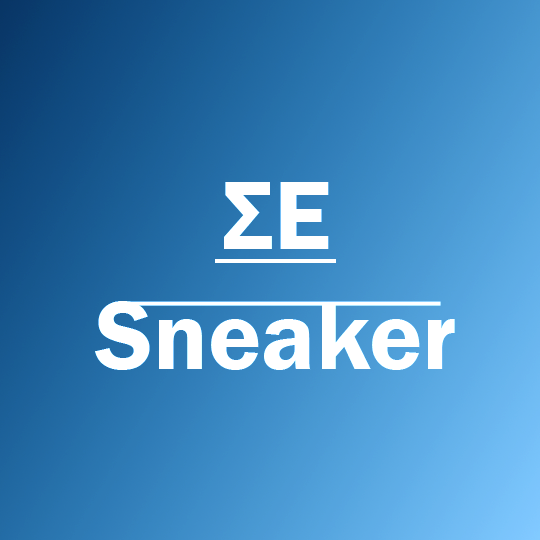 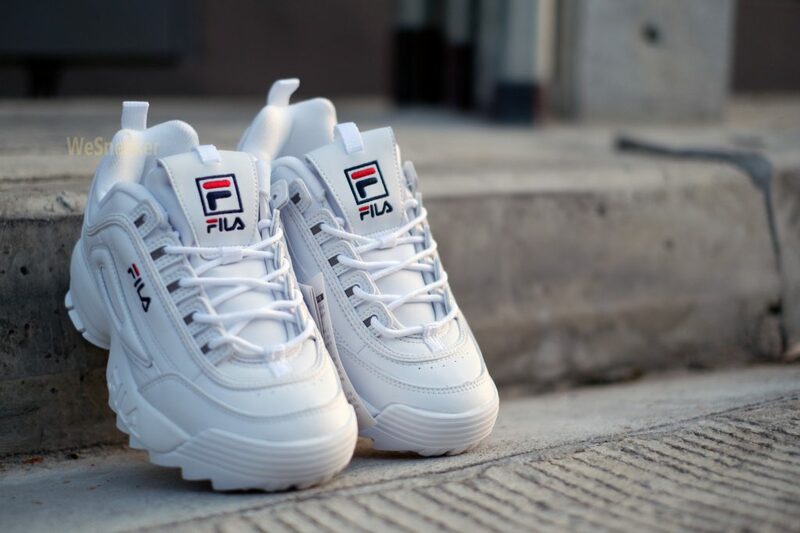 We are going back to the root and origin of its “FILA Disruptor” that why they still cool from now and then. 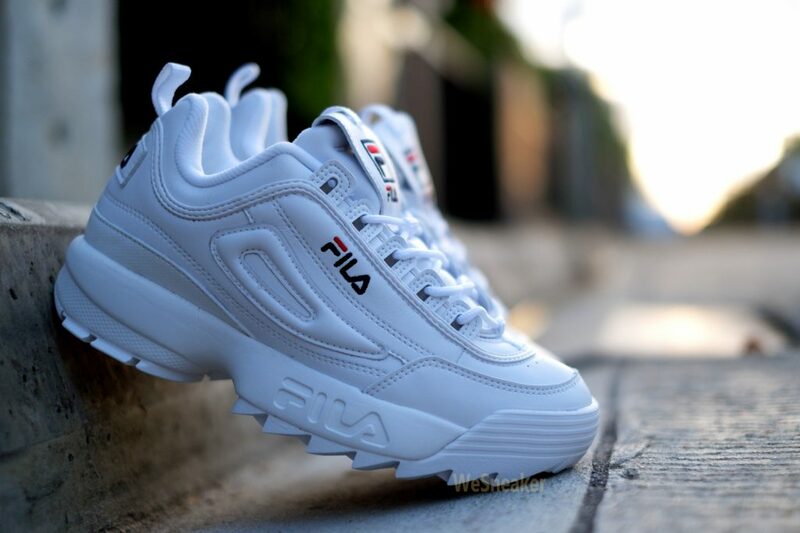 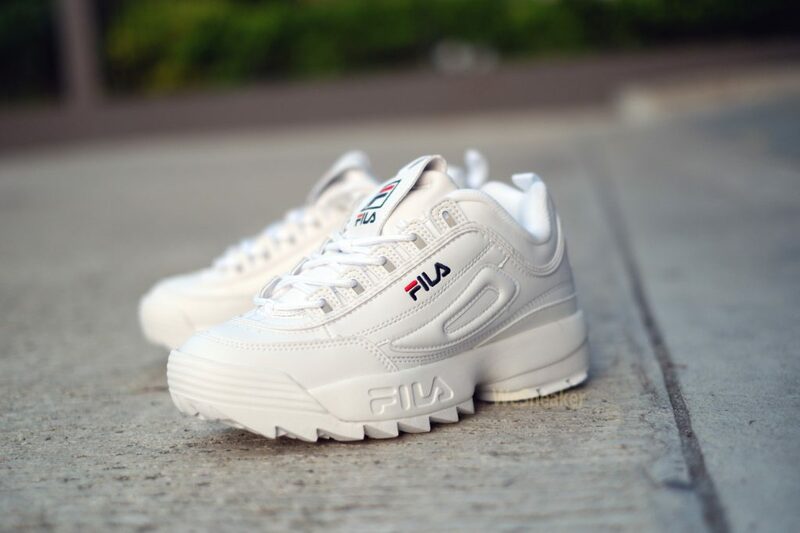 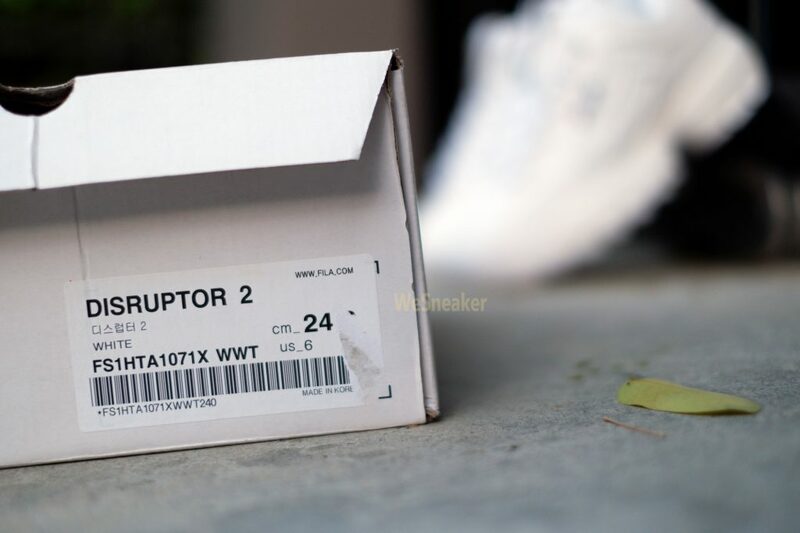 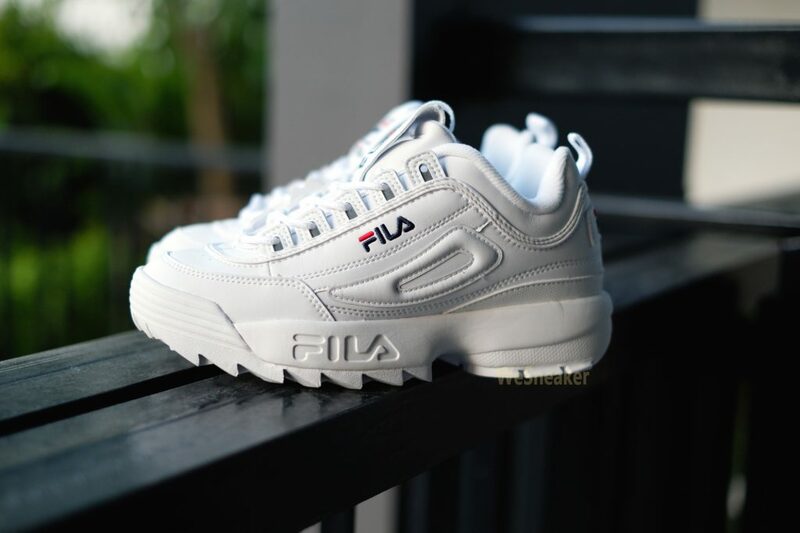 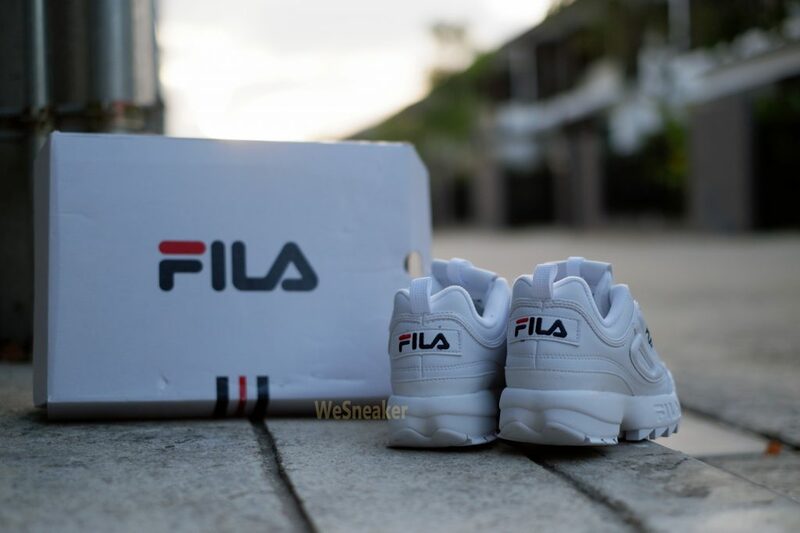 Taking back in 1998, FILA has launched the very characterized design sneaker named “Disruptor” by its unique sawtooth sole, Chunky but lightweight. 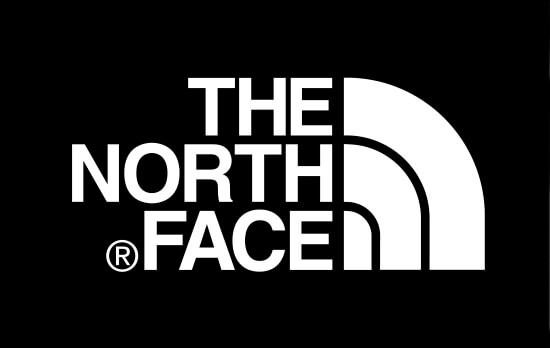 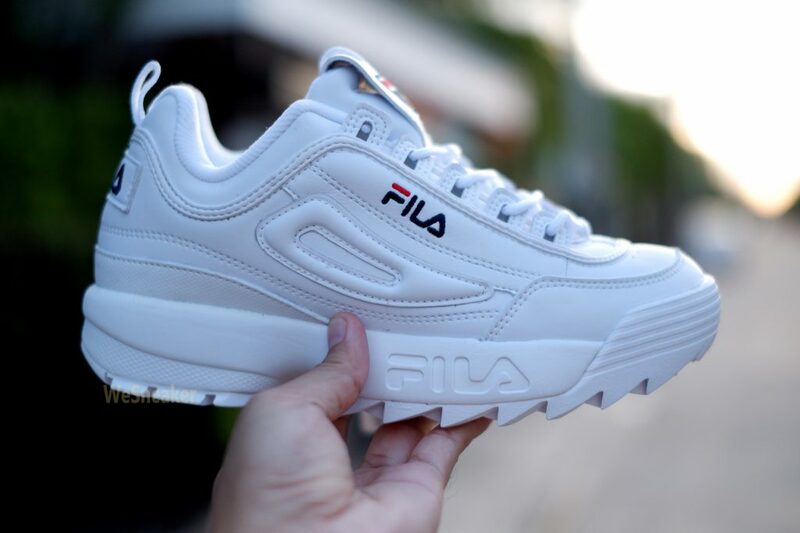 And these reason are essential points that make FILA outstanding in 90 – 00 era while others sportwear brand focusing only performance but same awful design.